Connie started Fortin Consulting in 1996. She has a B.A. from Gustavus Adolphus College in Biology and Computer Science. She has a Master’s degree from the College of St. Thomas in Software Design and Development. In 1996, Connie left the software world to put her energy into protecting the environment. Connie enjoys finding ways to facilitate change that is practical as well as progressive. She is a national expert on salt reduction strategies. She has spent much of her career working with winter maintenance professionals helping them reinvent winter maintenance to protect our water. Carolyn is a limnologist and Vice President at Fortin Consulting. She has authored or co-authored many publications and reports. 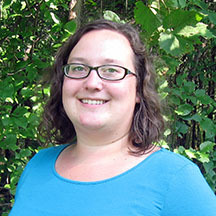 Carolyn can help you with environmental workshop development and teaching, aquatic invasive species and plant surveys, shoreland restoration, lake and stream monitoring plans, project management, literature research, publications, grant writing, and other water resource projects. Carolyn is also a singer and songwriter, performing environmental songs for occasions such as water festivals. 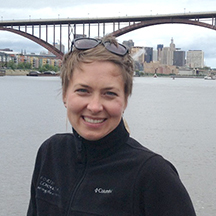 Carolyn has a double major in biology and chemistry from Southwest Minnesota State University and a Master’s degree in biology with a limnology emphasis from St. Cloud State University. 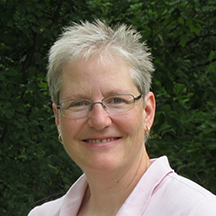 Before joining FCI in 2004, Carolyn worked for the MPCA and Hennepin Conservation District. Katie is our field biologist and environmental educator. 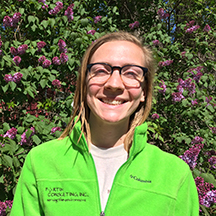 She implements our field projects including river and wetland monitoring, plant surveys, native plantings, invasive species research and control, and more. 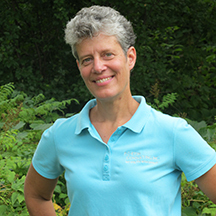 She is also a certified herbicide applicator, and can prepare sites for native plantings and buckthorn removal. When she is not in the field, she speaks to the youth about protecting our water, hoping to inspire environmental stewardship. Katie graduated from Cornell College with a double major in Environmental Studies and Spanish, and spent the early part of her career in the Sonoran Desert performing a variety of research studies. Lauren is a graduate of Concordia College with a major in Chemistry and minors in Mathematics and English. She works with creating and maintaining the Winter Maintenance Assessment tool as well as helps with writing manuals and trainings for state-wide and national audiences. During field season she works in the field doing some wetland monitoring, plant surveys, native plantings, invasive species research and control. Jessica is an environmental technician for Fortin Consulting. She graduated from the University of Minnesota with a B.S. 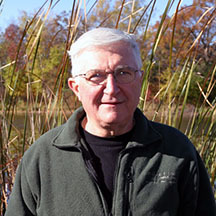 in Environmental Sciences, Policy and Management with a focus in ecology. Jessica was formerly a technician in the department of Soil, Water and Climate at UMN St. Paul. She brings a good work ethic plus strong research and writing skills to help us with our various field and office projects. Roman works part-time for the company and helps the other staff members with various projects. Roman graduated from Metropolitan State University with a B.A. in Natural Science. Roman is a retired vice-president from the Analysts International Corporation.